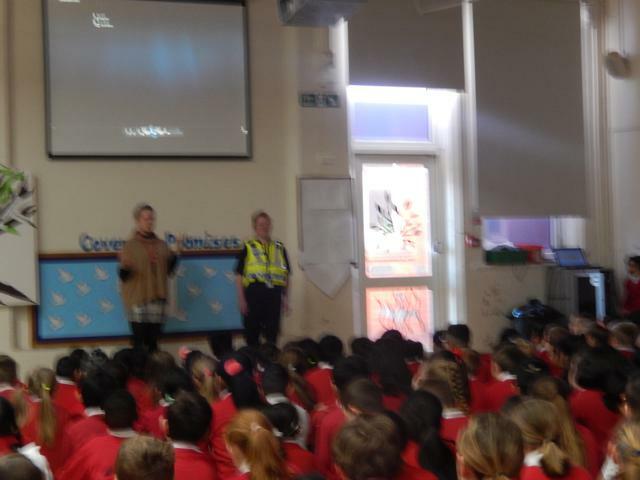 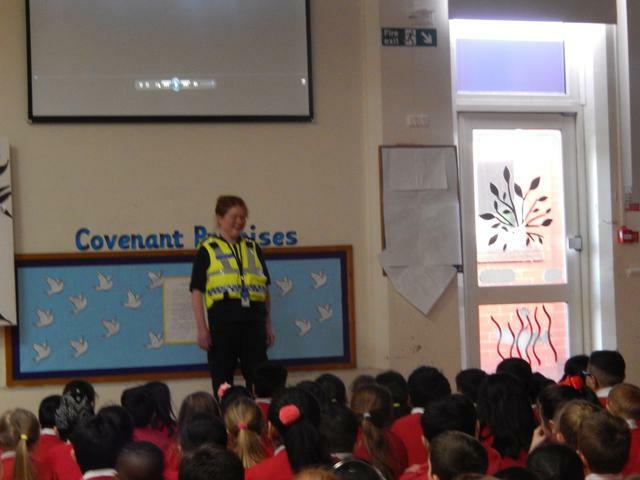 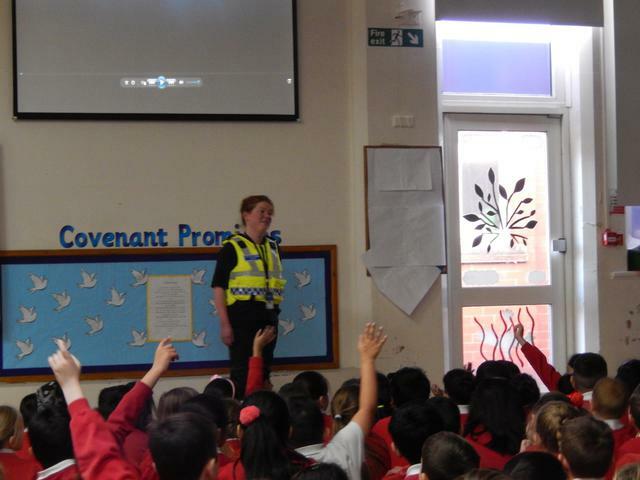 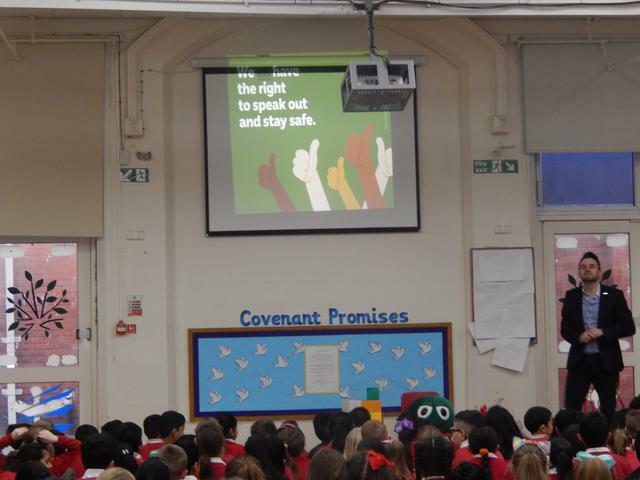 This week we are thinking about keeping safe during our special PSHE week. 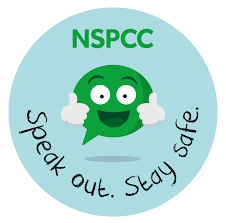 We will be joined by many visitors from a variety of organisations to help us think about keeping safe in a variety of contexts. 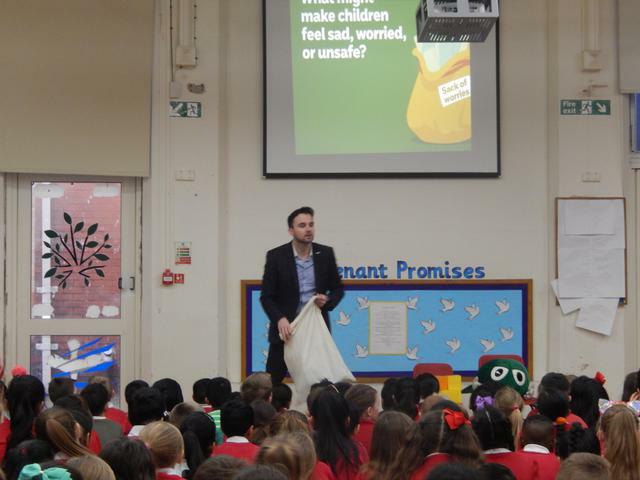 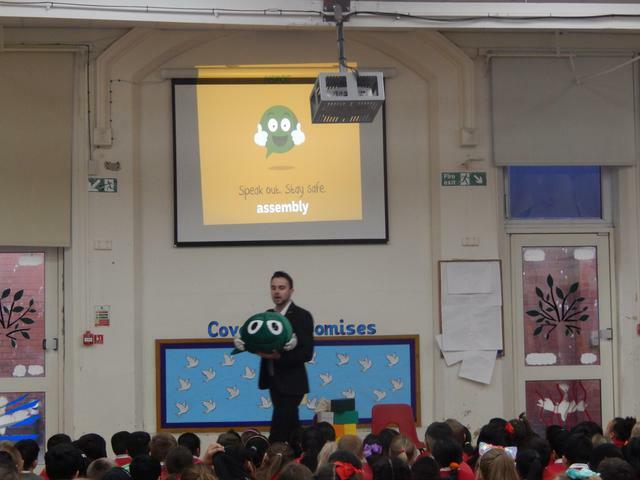 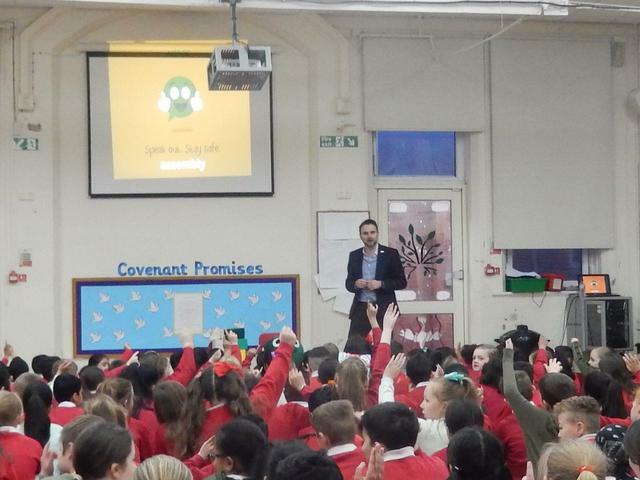 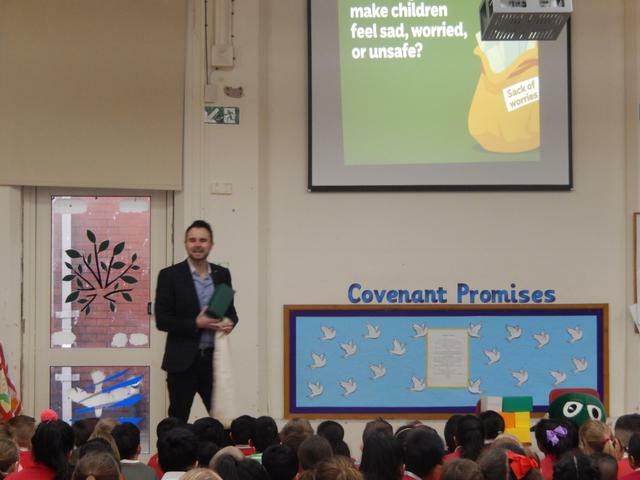 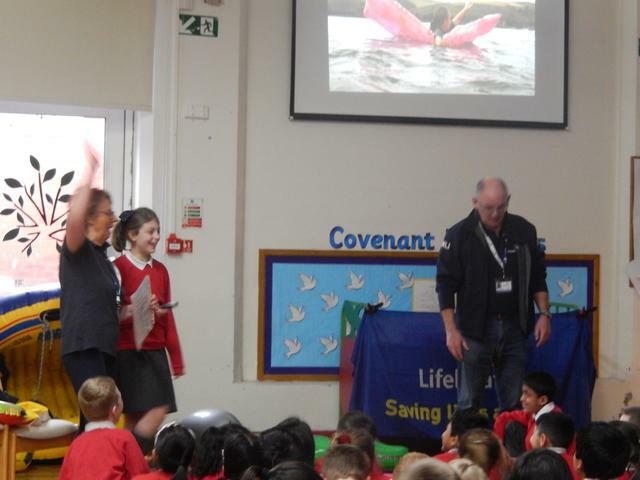 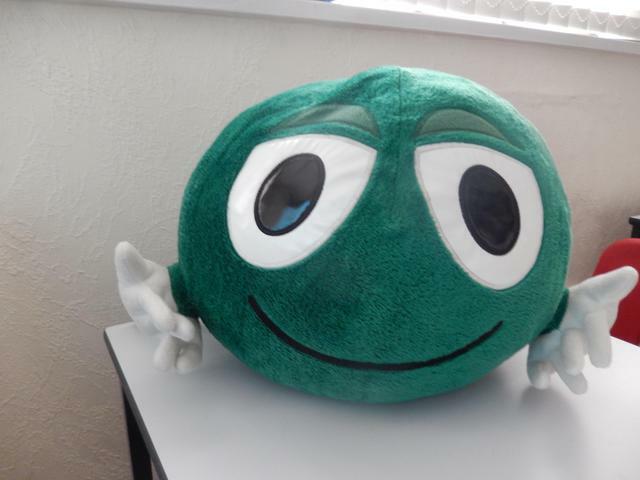 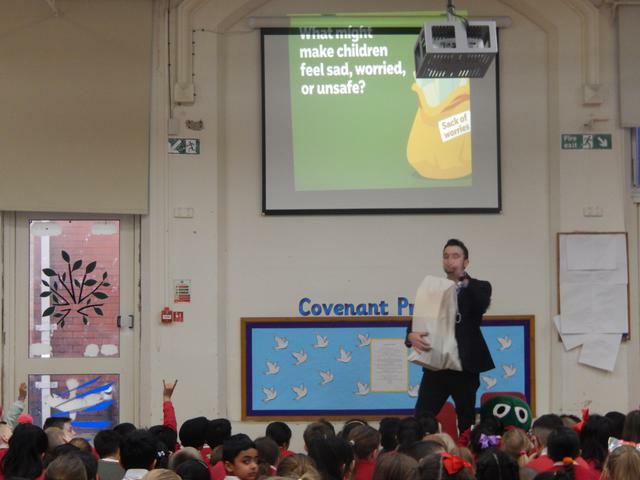 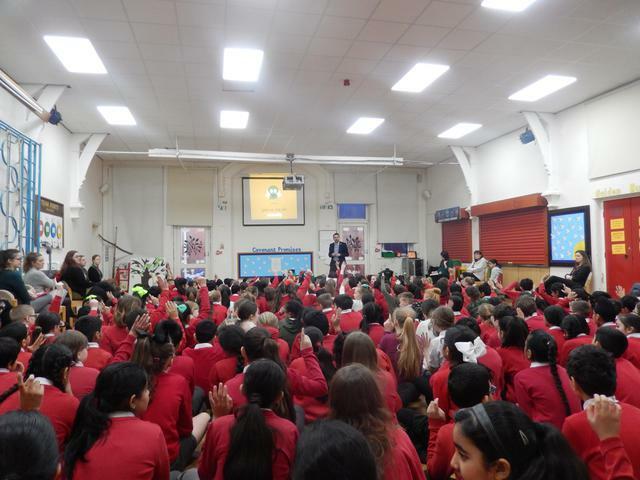 Today we were lucky to be joined by Chris Dunn from NSPCC with Buddy the speech bubble. 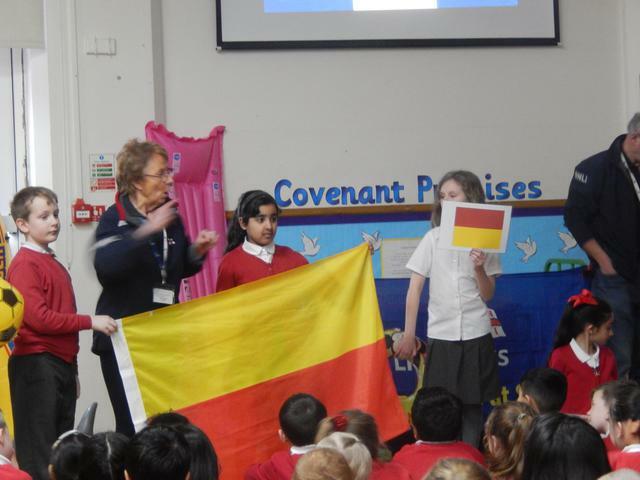 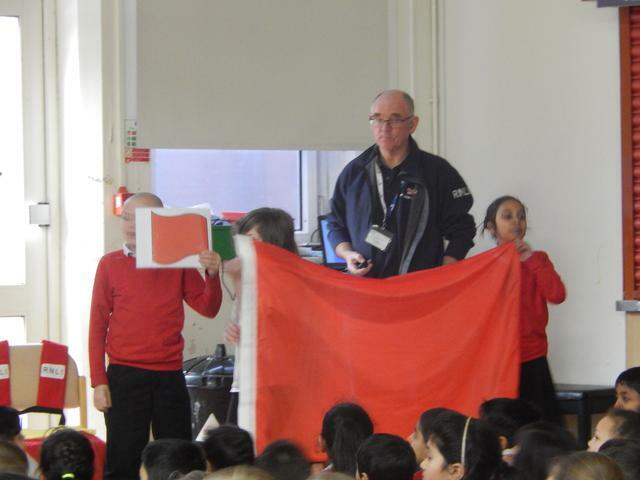 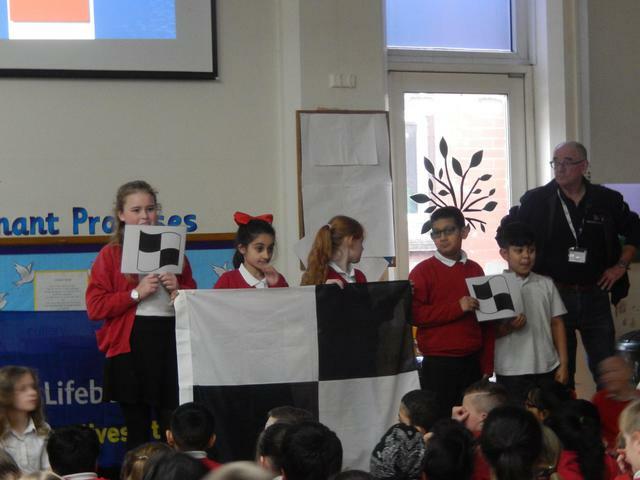 He worked in all classes throughout the day, delivering important messages. 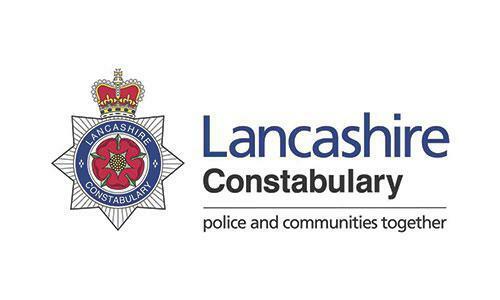 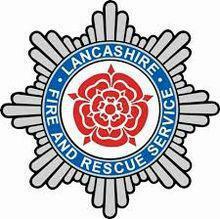 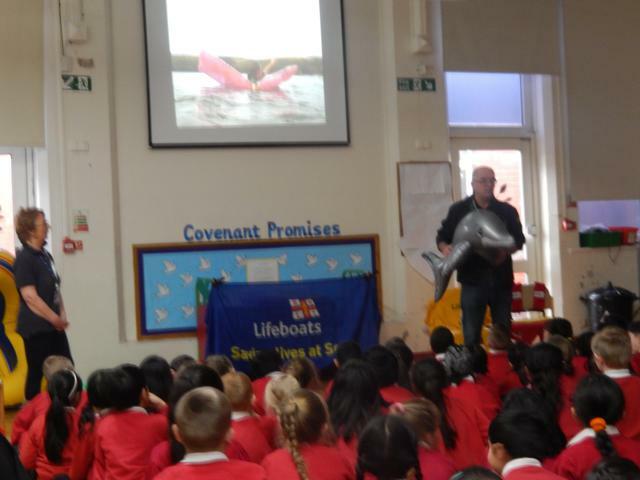 On Tuesday we will be visited by the RNLI, followed by the police on Wednesday and the Lancashire Fire Service on Friday. 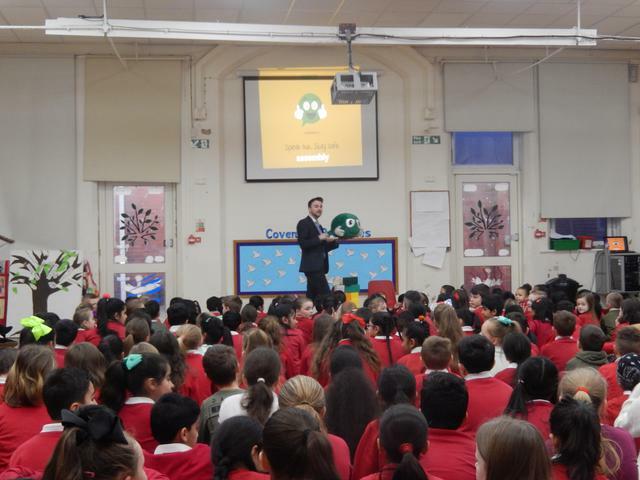 Tuesday is also Safer Internet Day and so we will be thinking about staying safe online as well as Thursday being Children's Mental Health Day. 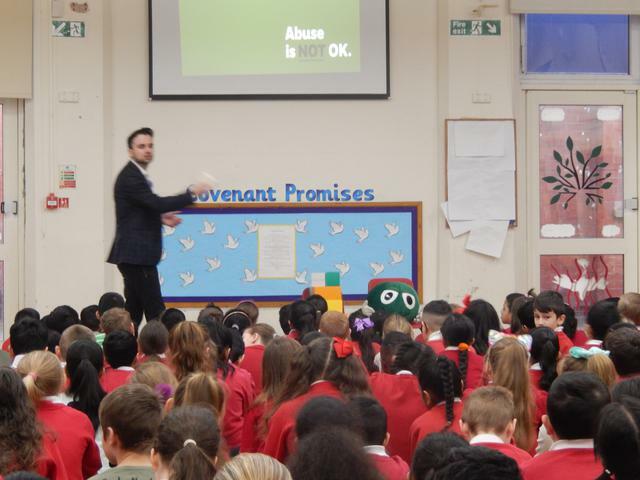 Come back soon to see more photos from our special week this week.